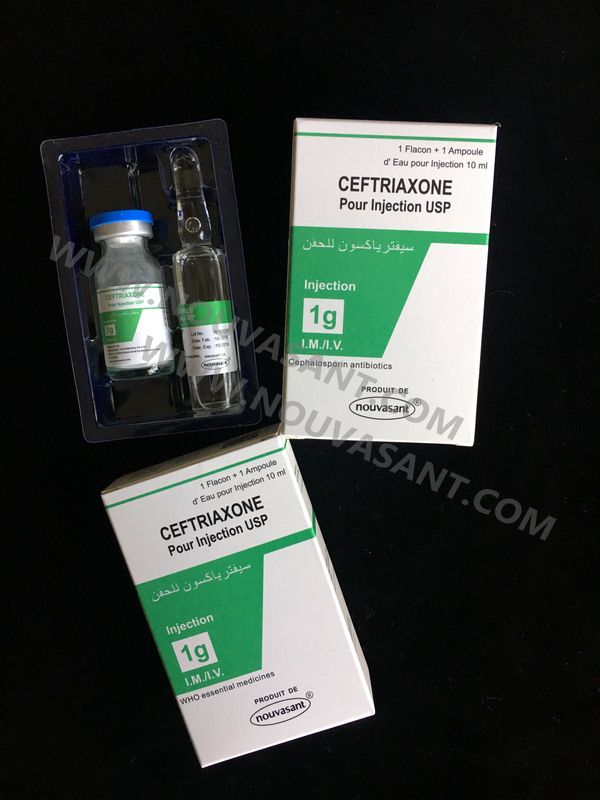 Ceftriaxone is indicated in the treatment of the following infections either before the infecting organism has been identified or when known to be caused by bacteria of established sensitivity. Looking for ideal Ceftriaxone Sodium for Injection 1g IM/IV Manufacturer & supplier ? We have a wide selection at great prices to help you get creative. All the Ceftriaxone Sodium are quality guaranteed. We are China Origin Factory of Injection. If you have any question, please feel free to contact us.